I haven't completely disappeared off the face of the planet. I've just gone back to work. Any spare time I had before has all but vanished for now, but I am slowly figuring out how it was that I carved out any time for myself before my maternity leave when I was working full time. It's a challenge, but it can be done! 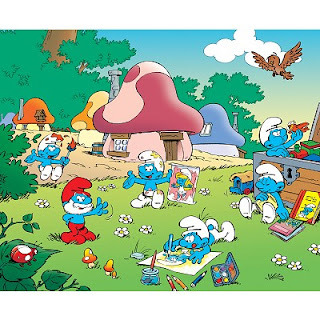 You see, it's just that with all the publicity lately for the new Smurfs movie, I have become somewhat nostalgic for the good old days when my sister and I were younger and watched the adventures of those blue little guys. The good old days when we had rooms right across the hall from each other. The good old days when we'd stay up all night talking and goofing off. The good old days when she'd attack me, pin me down, analyse my nose and declare that it looked exactly like a Smurf house. Oooh!!! 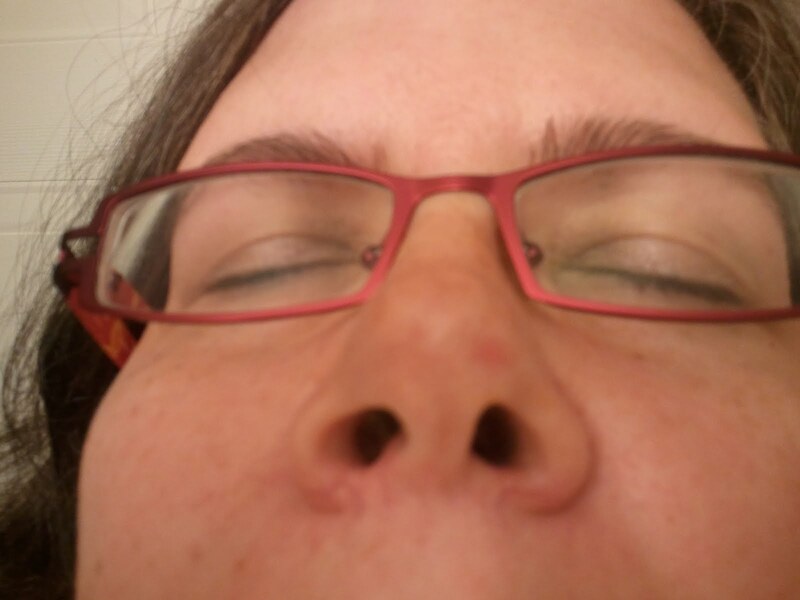 I'll put a poll in the top right corner of my blog page to keep track of the results! P.S. 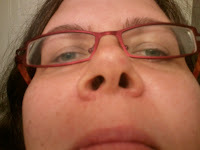 Is it obvious that my nostrils are asymmetrical? i agree with your sister! 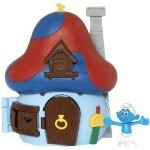 you've got a smurf house nose and it's super cute too! Have You Hugged Your Hairstylist Today? Awesomer Day - With Dramatic Crying Fit!